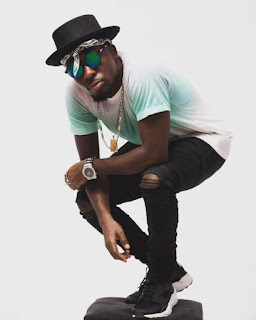 Prolific Ghanaian rapper, TeePhlow outdoors a new jam dubbed “MushUp”. This is his own rendition of several hit songs that popped up in the year 2018. TeePhlow proves to us that he is also a good and can deliver perfectly when necessary. Production credit goes to Two Bars with mixing and mastering graced by Seshi. Download/Stream to enjoy.